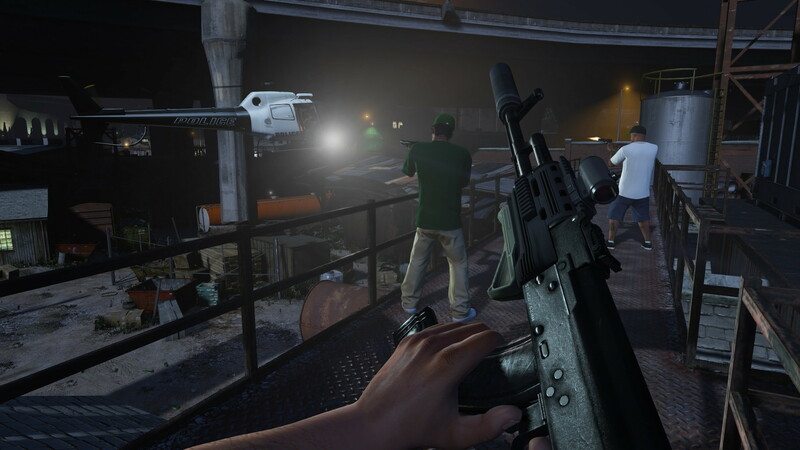 Rockstar Games recently released a video of Grand Theft Auto V: First Person Experience, the first footage of the new first person mode available exclusively in the new versions of Grand Theft Auto V for PlayStation 4, Xbox One and PC. 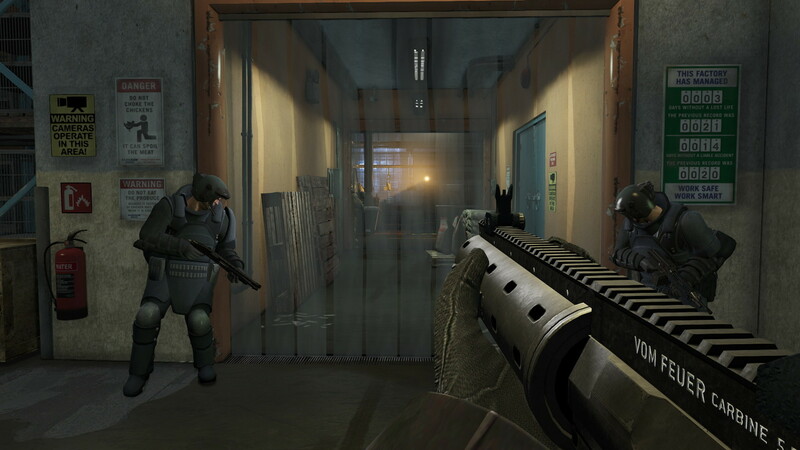 This new mode shows players the host of changes made to the game to accommodate this new perspective, including the creation of an optional first person cover system, a new targeting system, a more traditional FPS control scheme, and integrating thousands of new animations into the existing game. 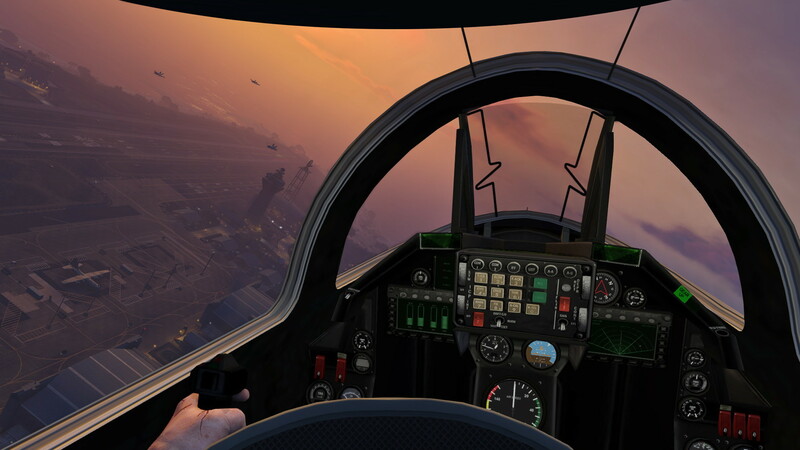 It's also available at the touch of a button so you can easily switch back and forth between perspectives. 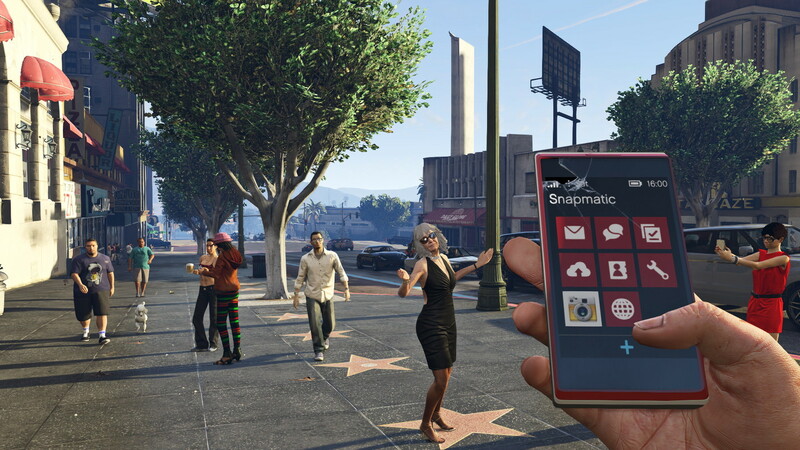 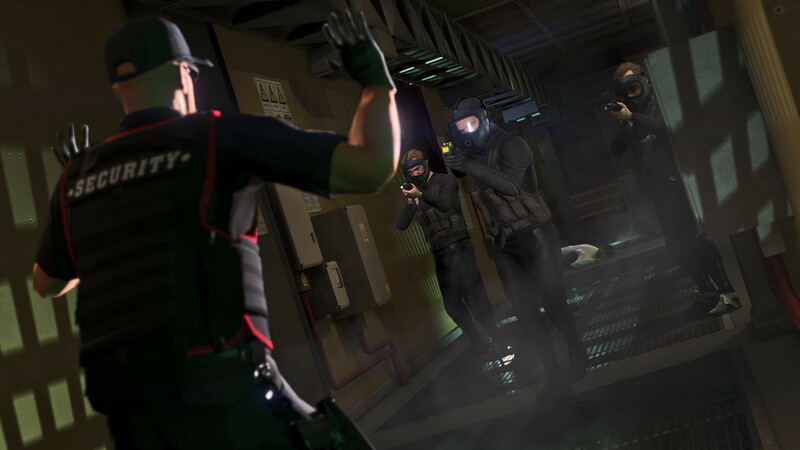 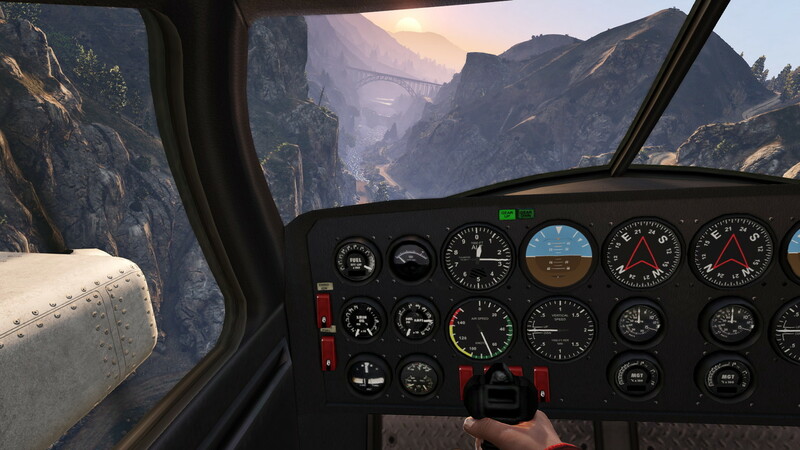 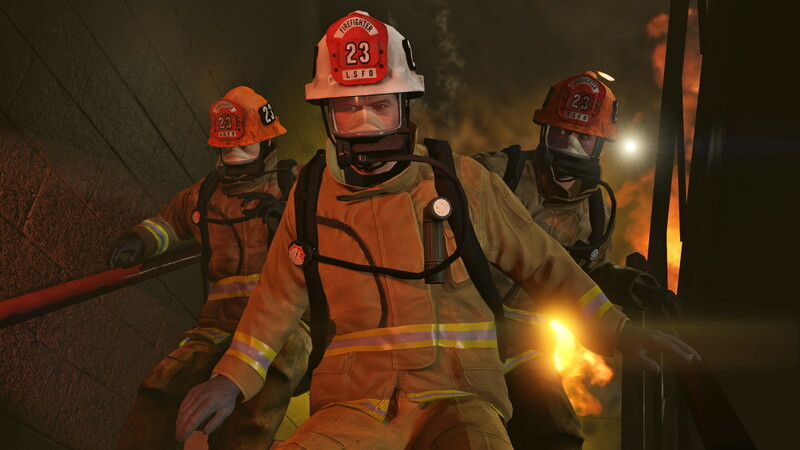 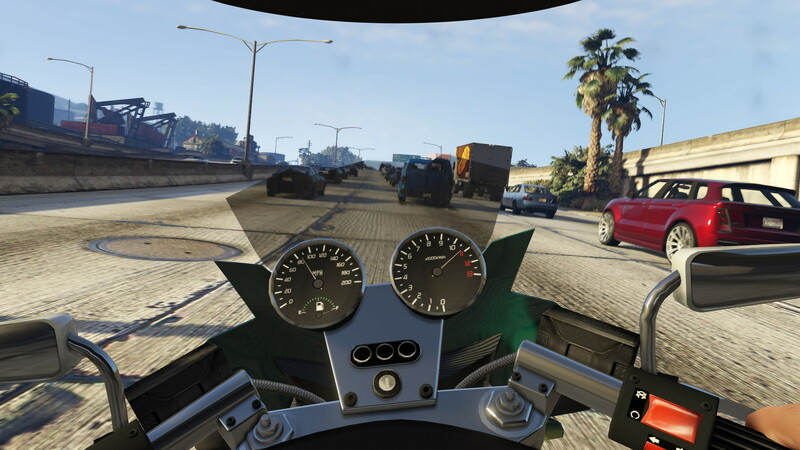 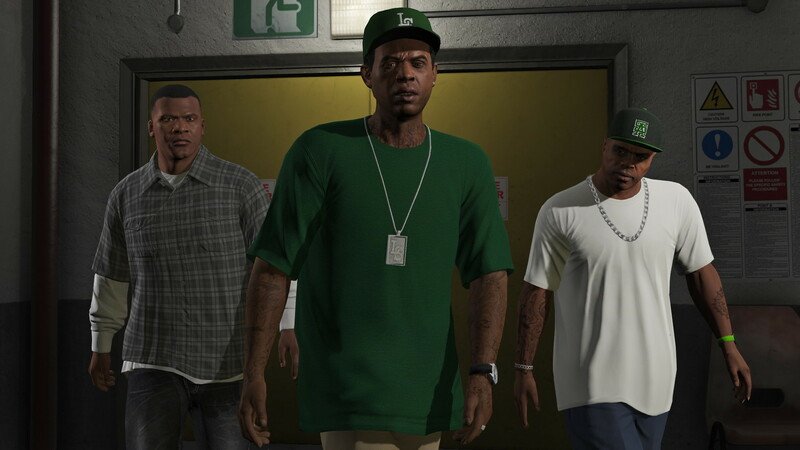 First person mode will be available in both GTAV and GTA Online. 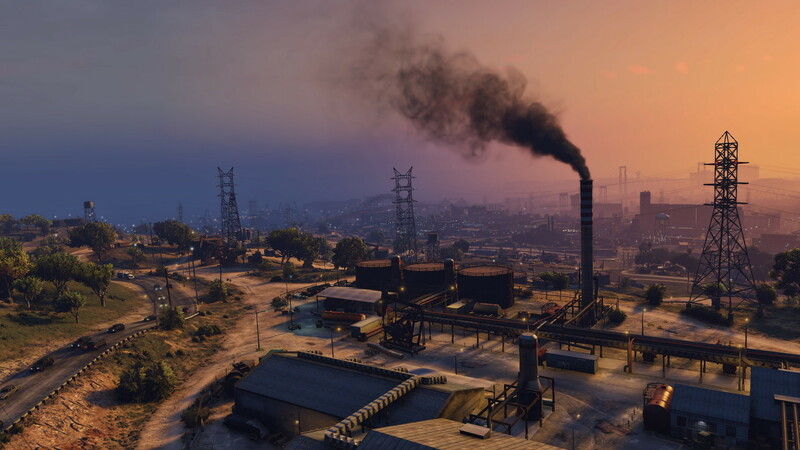 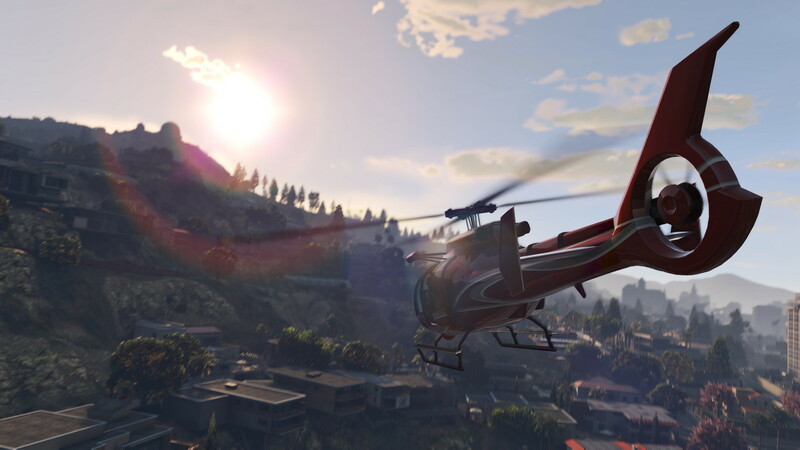 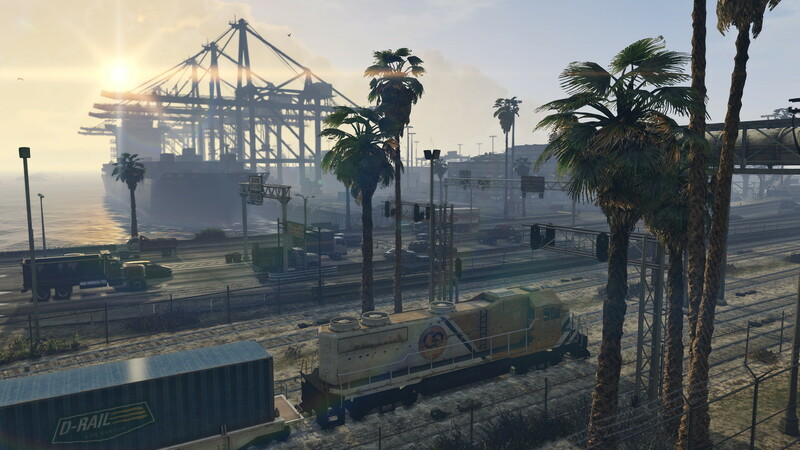 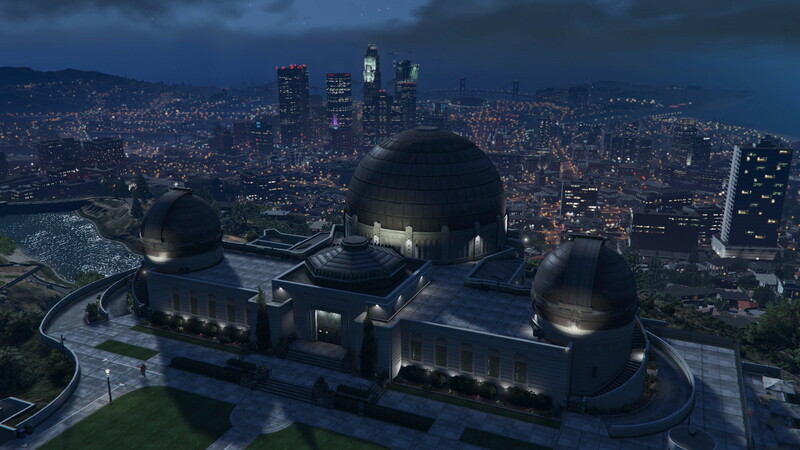 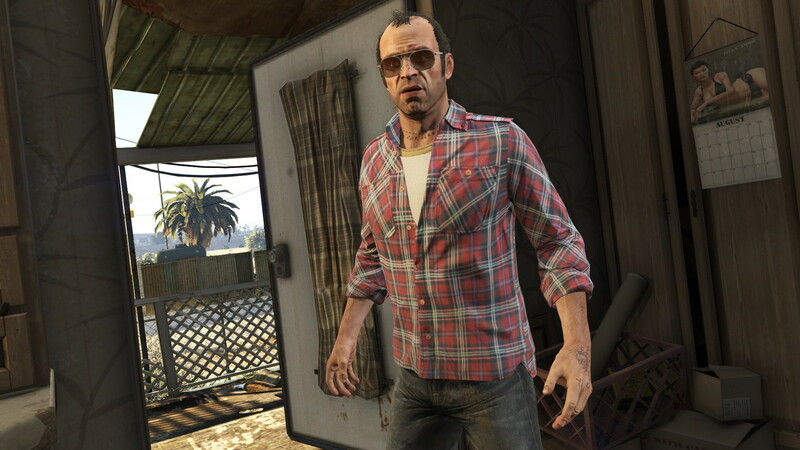 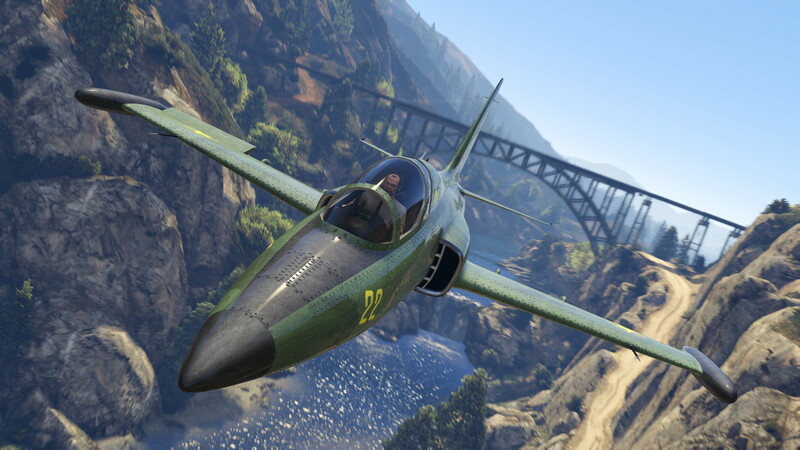 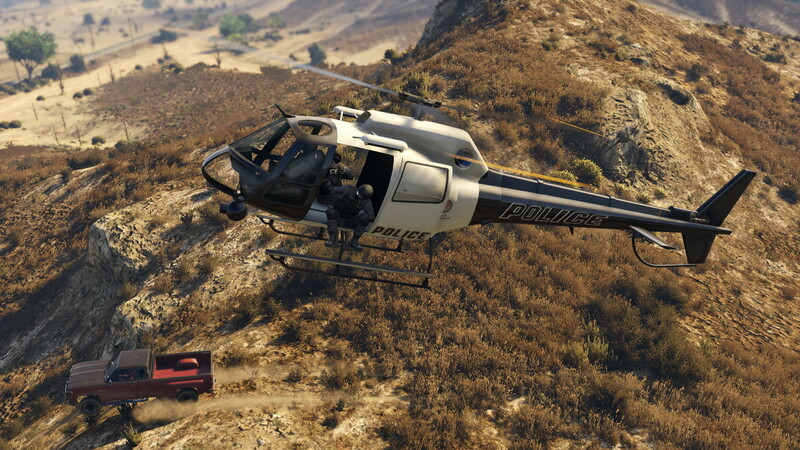 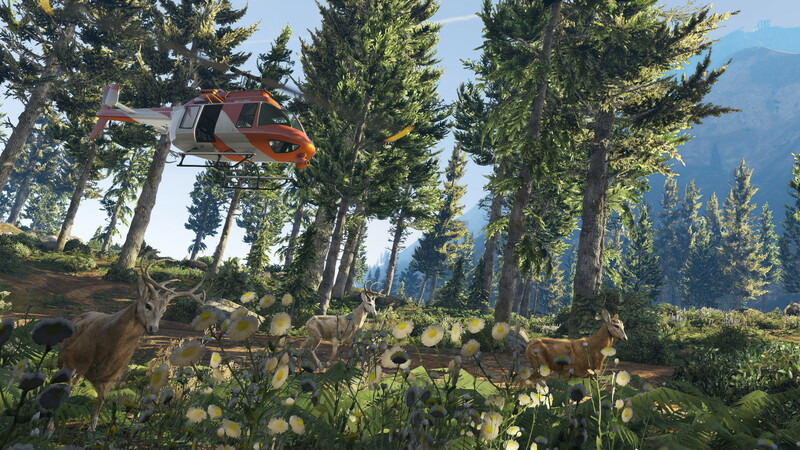 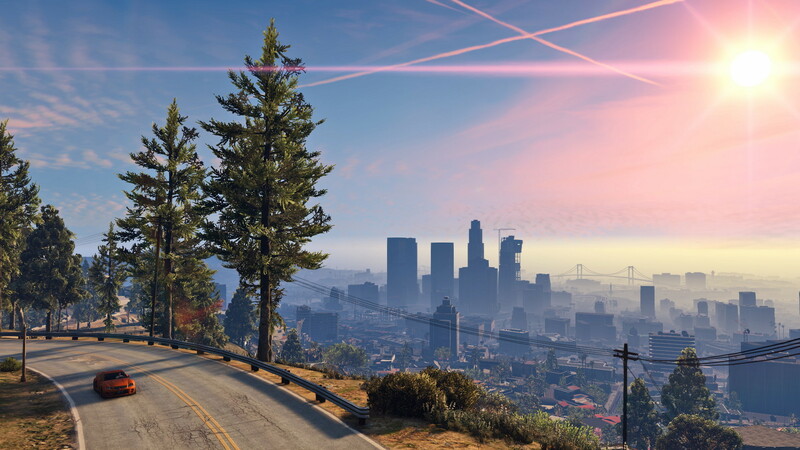 Rockstar also released a video highlighting the extensive enhancements made to Grand Theft Auto V in its transition from the PlayStation 3 to the PlayStation 4, highlighting big technical changes such as increasing the overall resolution and more than doubling the draw distance, as well as replacing every texture in the game and much more. 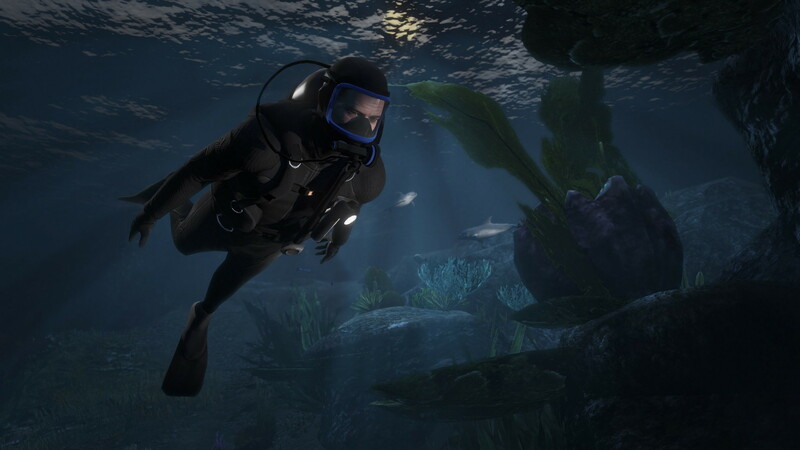 The game features hundreds of additions and enhancements including 1080p resolution at 30FPS on PS4 and Xbox One (4K compatible on PC). 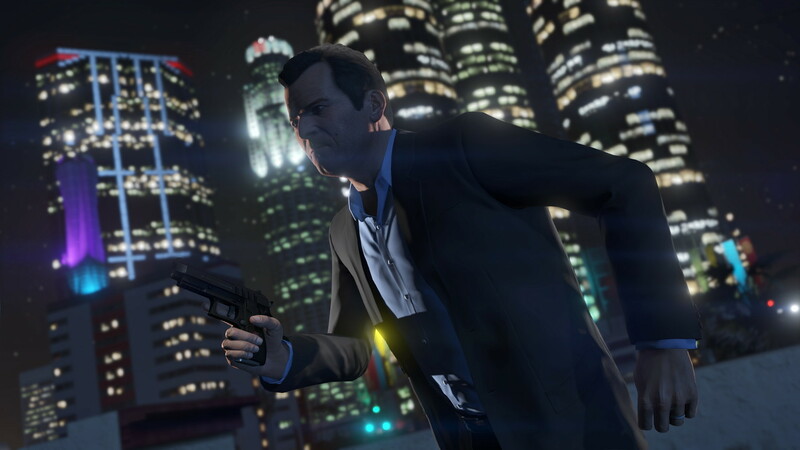 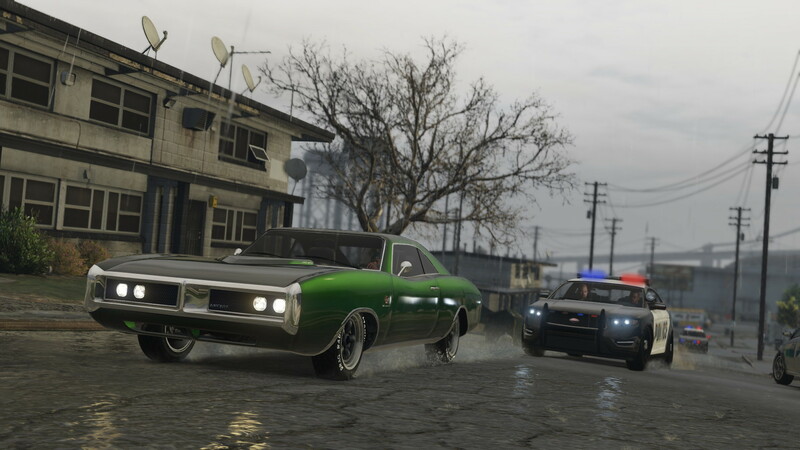 Grand Theft Auto V for will be available on Xbox One and PS4 on the 18th of this month and on PC 27 January 2015. 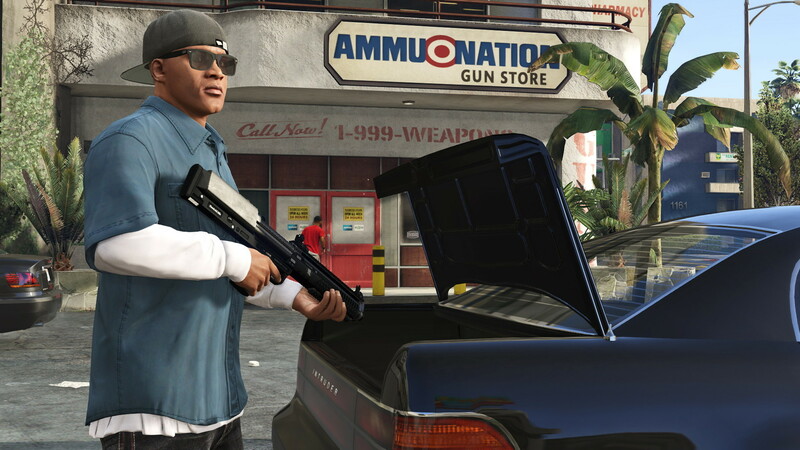 Helpful info. 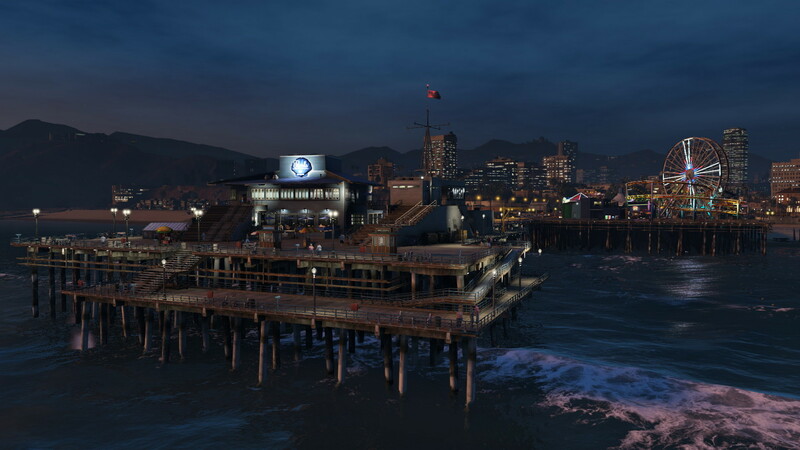 Lucky me I found your site by chance, and I am surprised why this coincidence didn't took place earlier! 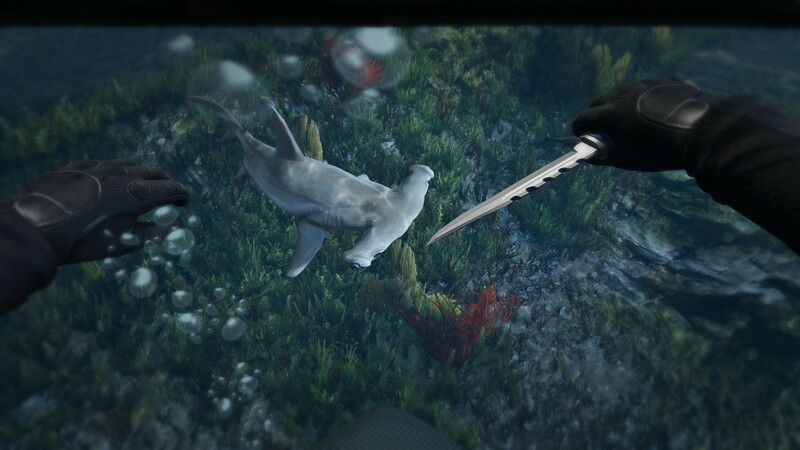 I bookmarked it.